MEXICO 1956-1965 TEN YEARS OF COMMEMS. NO DUPLICATION - 79 STAMPS, MINT, NH. 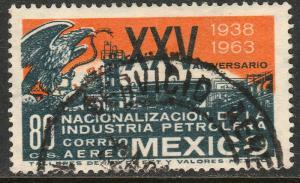 MEXICO 1956-1965 TEN YEARS OF COMMEMORATIVES. 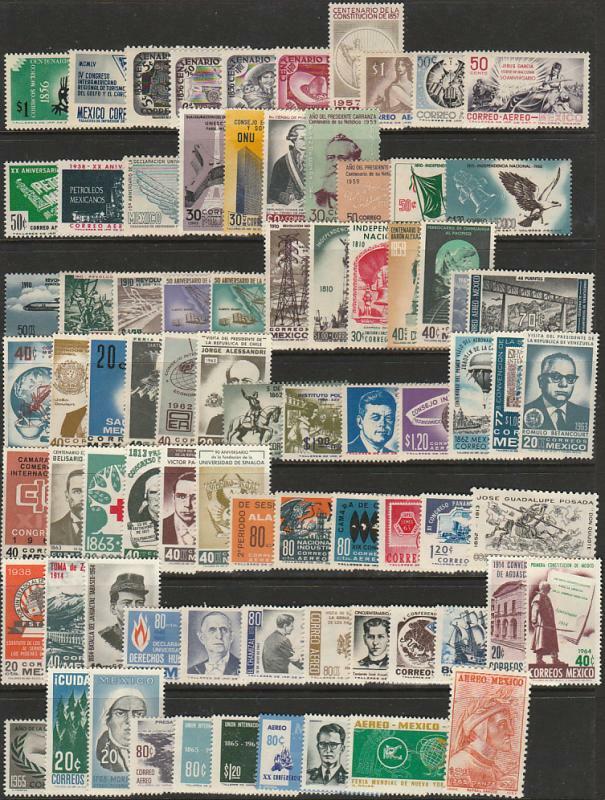 NO DUPLICATION - 79 STAMPS, MINT, NEVER HINGED. 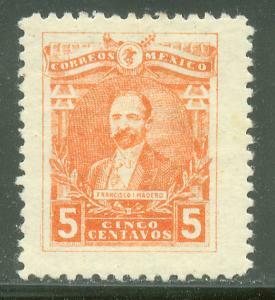 Mexico 510, 5c Madero, Unused, H OG. F-Vf. 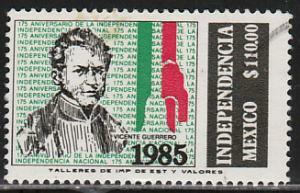 MEXICO 1144, 50th Anniv. Irrigation Project Netzahualcoyotl Dam. MINT, NH. F-VF.